Here at Pudsey Bolton Royd Primary School we recognise the importance of a positive link between school and home, and the part both parent and teacher play in the education of your child. Every child who comes to Pudsey Bolton Royd Primary School is a unique individual, bringing with them their own experiences. It is our intention to build on those experiences and ensure that each individual realises their full potential. 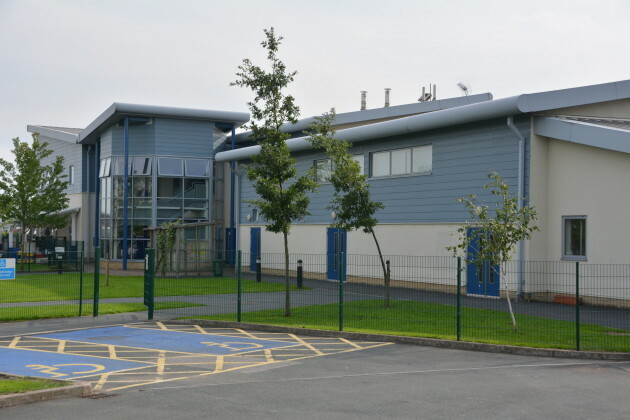 We hope that your child will leave us for the next phases of their education, still a unique individual, who is richer for the skills and knowledge they have learnt and the experiences in which they have participated at Pudsey Bolton Royd Primary School.